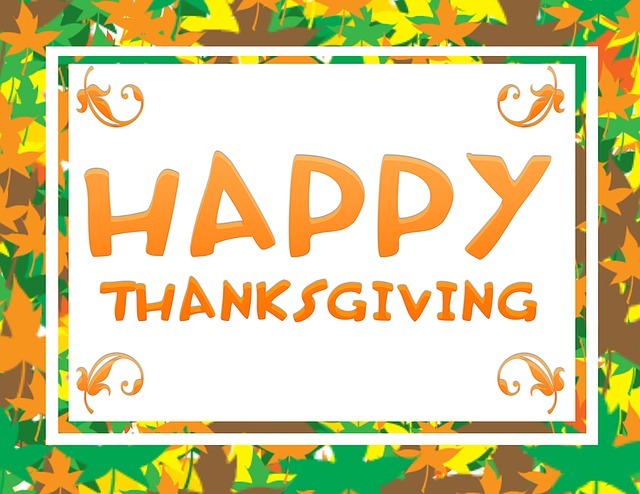 All CDO Workforce offices will be closed on Thanksgiving. Sidney & Delhi CDO Workforce offices will be closed on Friday, November 23rd. 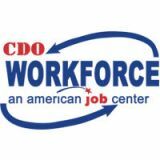 Norwich and Oneonta CDO Workforce offices will be open on Friday, November 23rd.